Established in 1989 by its present Managing Director, Michael Dickinson, Chartered Building Company, Kingfield Developments Ltd, has grown over the years, having built some of the towns and regions more notable buildings, and through the development of its design and build expertise and use of all forms of IT to maintain efficiency during that growth. Based in Hartlepool, Teesside, the company employs a local workforce and is proud to have been involved in numerous local and regional building projects. Mike Dickinson, who has 40+ years of experience in the construction sector, and his management team, set the standards by which the company operates. Those standards are very high and require attention to detail and a willingness to learn and improve all the time. This is best illustrated by not only the physical evidence of our building work, but also by talking to our previous and existing Clients and professional partners. In fact Mike Dickinson and Kingfield are very well respected for the quality of the work within the profession. Through our in-house design department and CAD facilities, we and you, our Clients, benefit from a close linkage between the design, construction and maintenance processes. Feedback from you and from our employees and sub-contractors at our sites is analysed and contributes to improvement of the design, the development process and economics of construction. When we are involved in a project we always try to think about the future, and what predictable events will impact on the design. The need to produce structures, which lend themselves to future adaptation, as and when user needs change with minimal disruption and cost, is one of Kingfield’s guiding principles when approaching a building project. Our Clients have included Health Trusts, University and Further Education Colleges, Schools, Local Authorities and Private Sector clients. We have carried out work in all the major building sectors: Residential, Commercial, Oil & Gas,/Chemical Healthcare, Education, Housing Developments, Sports & Leisure. We have completed projects from £50,000 to £2,000,000, a few examples of our most recent projects can be viewed here. Meet the team who will guide your project from start to finish. Mike is Owner and Managing Director, and formed the business shortly after completing his degree in building in 1989. He trained and practised as an architects technician with Yuill’s. 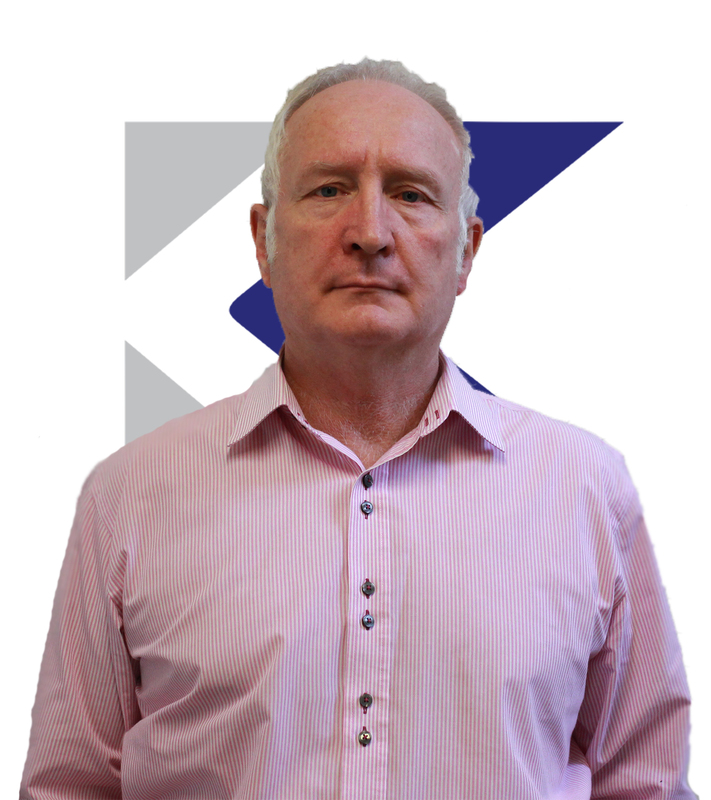 He has a vast amount of experience in the sector, working in Iraq and South Africa and the UK. Mike known for his attention to detail and respected for his integrity. Andrew joined the company in September 2014. His main role is that of Business Development, Marketing and Web Development, but also includes administrative duties, health & safety. 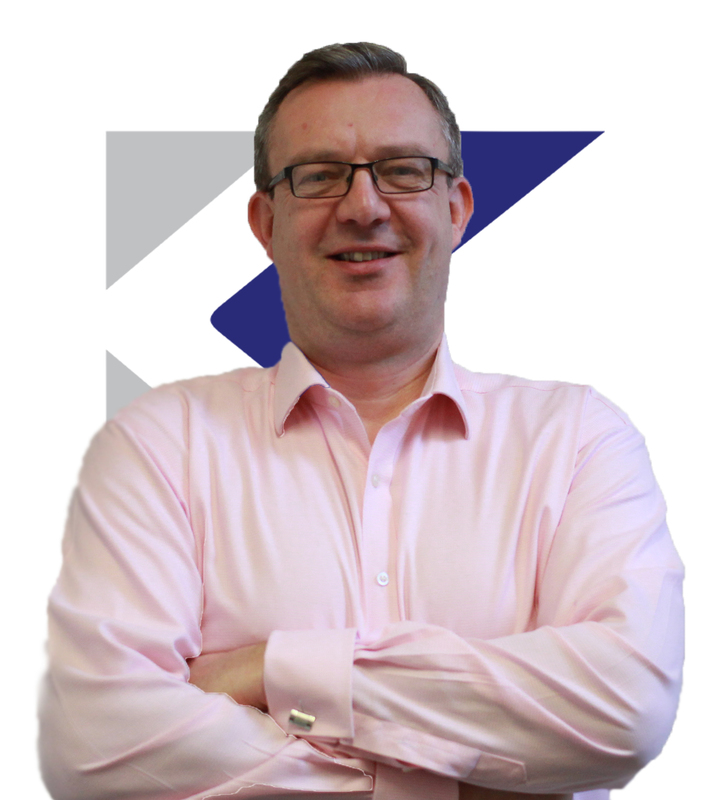 Prior to starting with Kingfield Developments, Andrew practised as a solicitor, specialising in employment law, and has qualifications in health & safety and teaching.